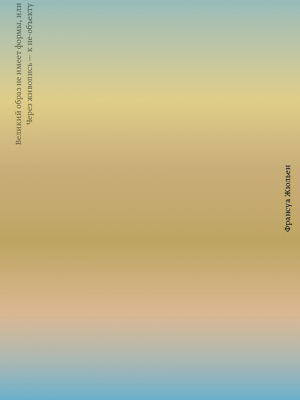 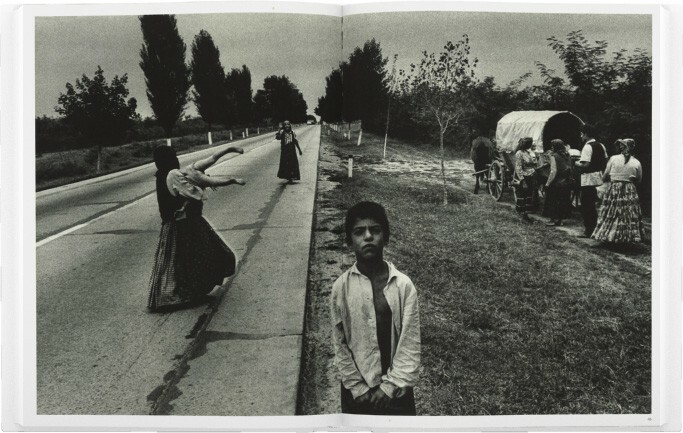 This book is a revised and enlarged version of the original maquette for Josef Koudelkas book Cikani (Czech for Gypsies), prepared by Koudelka and graphic designer Milan Kopriva in 1968, and intended for publication in Prague in 1970. 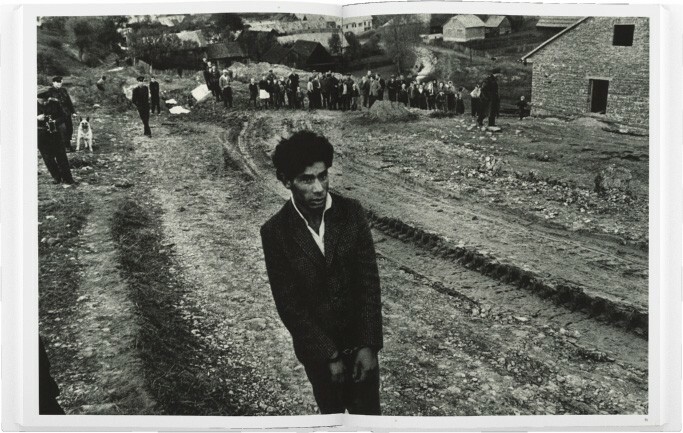 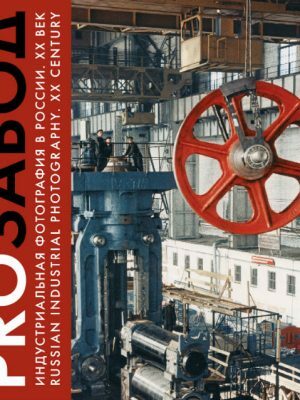 However, Koudelka left Czechoslovakia in 1970, and the book was never published in that original form. 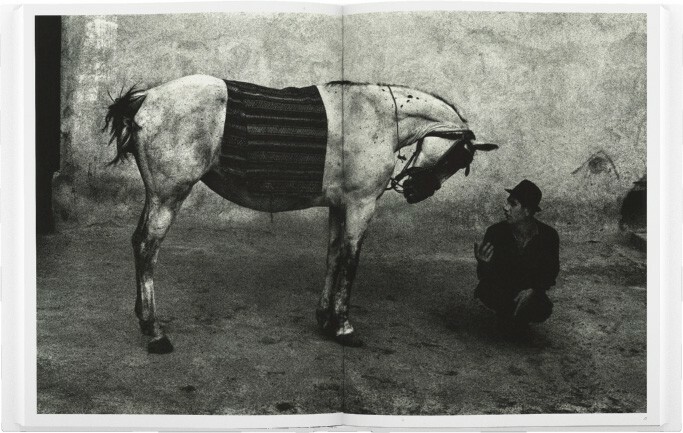 Koudelkas stark images depict the poverty and clannishness of Gypsy life, but he does not present their situation as a social problem that should somehow be fixed. 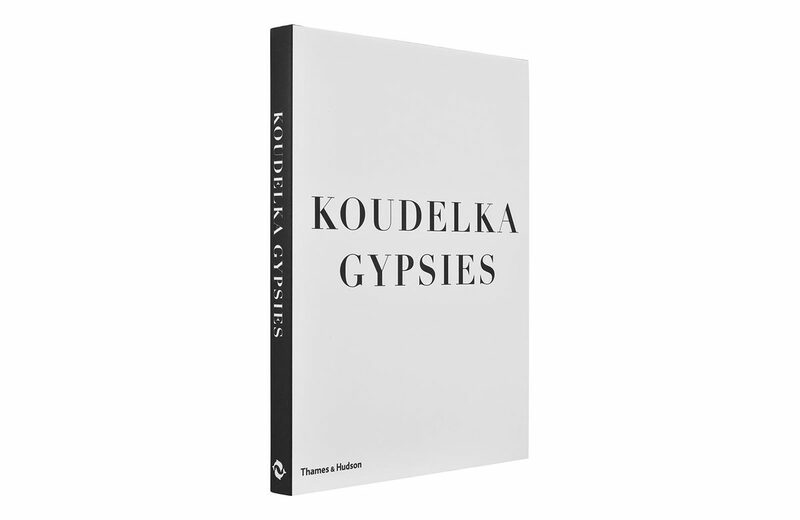 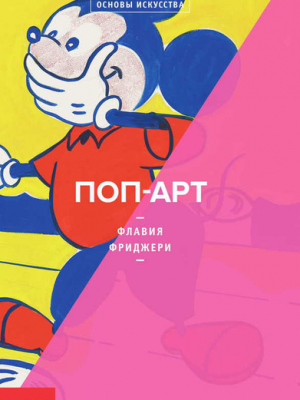 Instead, he shows the Gypsies as perpetual outsiders, and their lives as a primal mix of glee and wonder, sorrow and mystery. 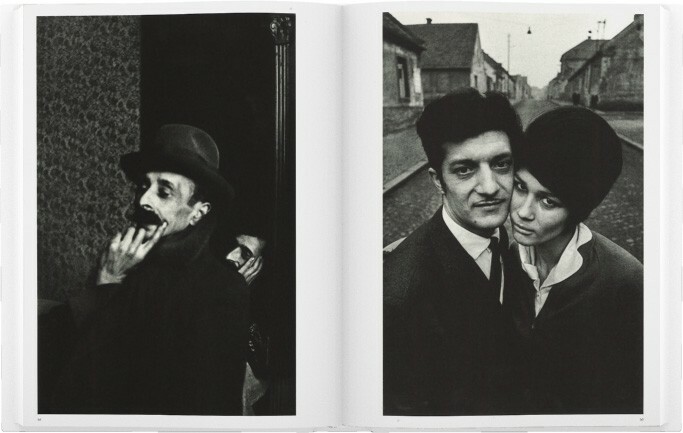 This extended version of the seminal ‘Gitans, la fin du voyage’ consists of 109 photographs taken between 1962 and 1971 in what was Czechoslovakia (Bohemia, Moravia and Slovakia), Romania, Hungary, France and Spain. 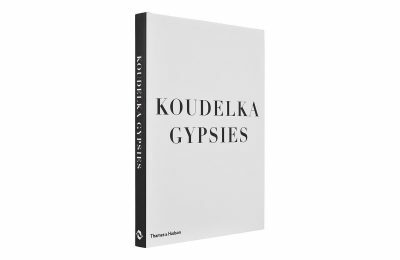 Sociologist Will Guy, author of the text that accompanied the first publication of Gypsies, has contributed an updated essay, tracing the migration of the Roma from their original homeland in northern India, to their current status one that continues to be contested internationally.